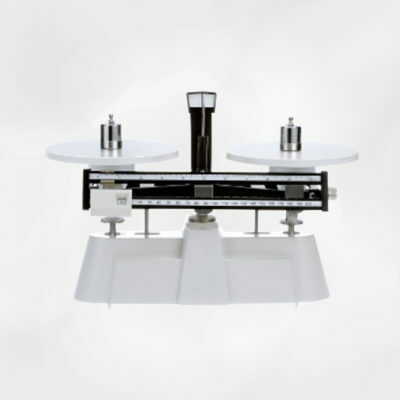 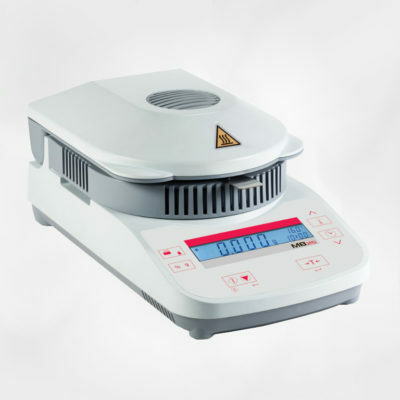 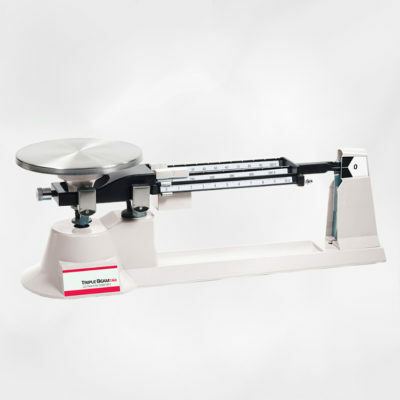 The multipurpose compact bench scales have all of the capabilities to produce precise results rapidly for a variety of applications. 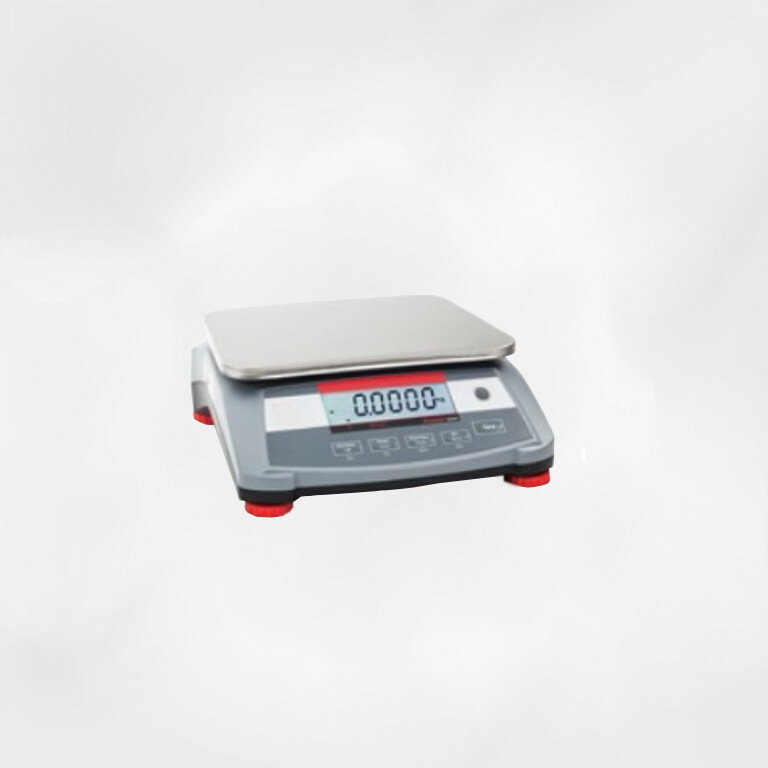 With seven application modes, our compact bench scales are ideal scales to meet many industrial weighing needs. They are portable and come equipped with a rechargeable battery.